Texans are all too familiar with ticks: in our great state alone, we are home to several different species of ticks, one of which is even known as the Lone Star Tick. 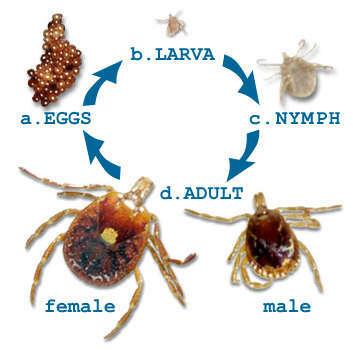 Though the diseases these creatures can potentially carry are quite serious, there are a few things we as Texans can do to educate ourselves about ticks and the best way to protect our lawns and families from them. Ticks are arachnids – closely related to spiders. They have four sets of legs. Not all ticks carry diseases. According to the Center for Disease Control (CDC), 25% of ticks in the nymphal stage and 50% of Dog Ticks carry diseases. Ticks do not fly, they climb. Thus, lawns with taller grass are much more likely to house them. While ticks are not nearly as active in the winter as they are in the summer, there are still plenty around during winter time here in Texas. Temperatures have to drop below 10 degrees Fahrenheit before they begin to die off. 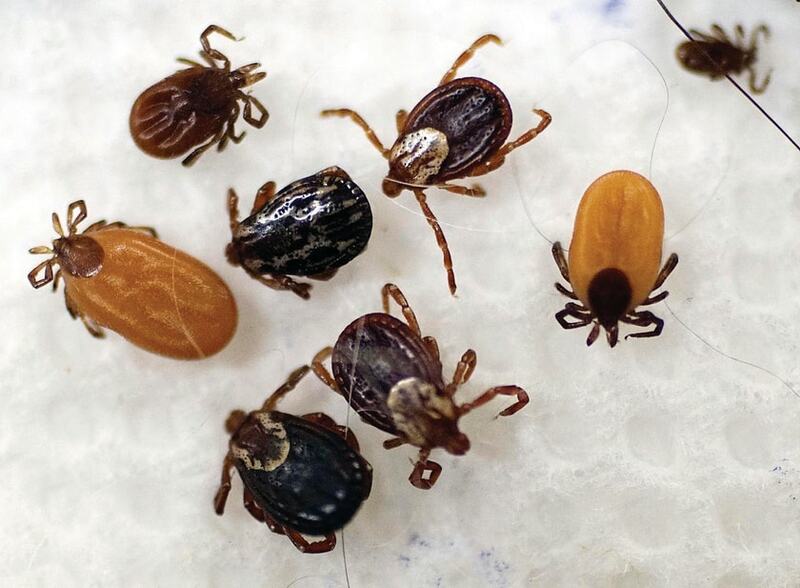 While this is all a little scary, there are plenty of things you can do to keep ticks off of your lawn, pets, and your family. 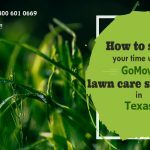 The most important thing you can do is keep your lawn mowed to a reasonable height year-round, especially in the summer. Ticks like to hide in tall, moist grass. Keeping a short lawn will give ticks less places to climb, and will also help dry out the morning dew more effectively. Invest in some tick-repellent clothing, especially if you are going camping or hunting. If you can’t get your hands on some, wear light-colored clothing to help spot ticks that have crawled onto your clothes. If you live in an open area, build a fence. This will help keep other hosts (like coyotes or deer) from passing through your yard and depositing the ticks. If you do end up finding a tick on you or a family member or pet, make sure to use tweezers to extract it. If you use your fingers, there’s a chance whatever diseases they may be carrying could spread to you. 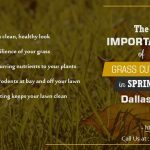 While you may not be able to keep your lawn entirely free of ticks, following these tips will help. Remember, the most important thing you can do is keep your lawn to a reasonable height. 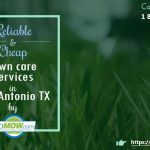 If you are in the Dallas, Plano and Garland areas and are interested in lawn care services, Call GoMow today or click below to get a quick quote.